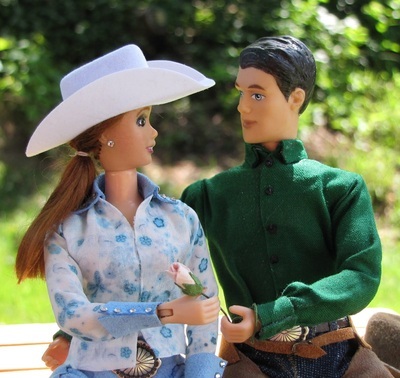 I specialize in custom dolls of all types. 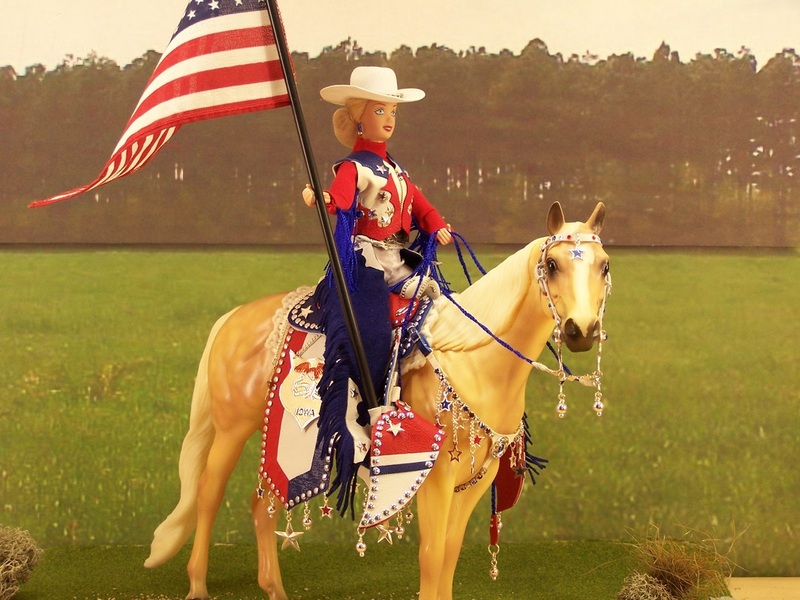 Creating top LSQ dolls since 1978 - specialising in authentic period character dolls, Bedouins, western pleasure and side-saddle riders. I have been making dolls since 2000, Specializing in Western Pleasure, Ranch Pleasure, Showmanship, and Other Western Working type dolls. 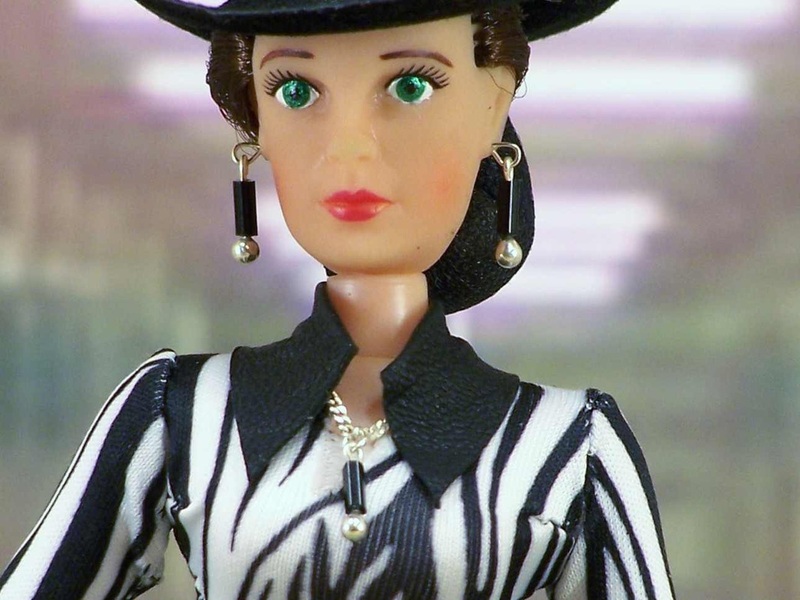 I also make Driving/Carriage dolls. 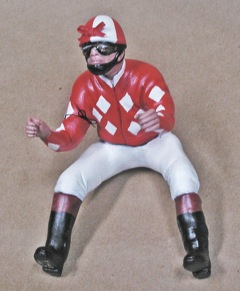 I make resin jockeys for traditional flat racing set ups. 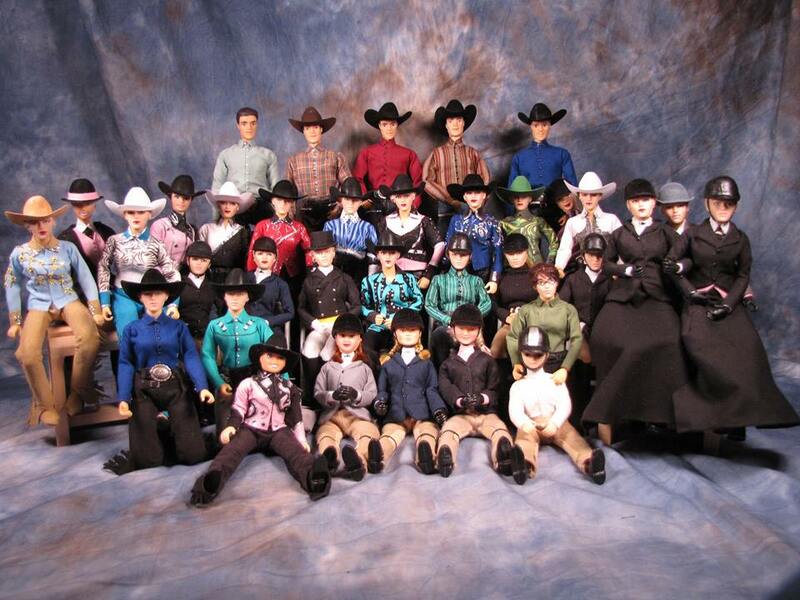 I create top LSQ Western showmanship and rider dolls. I've been involved in the model horse hobby for over 25 years and have created hundreds of dolls for hobbyists all over the world.